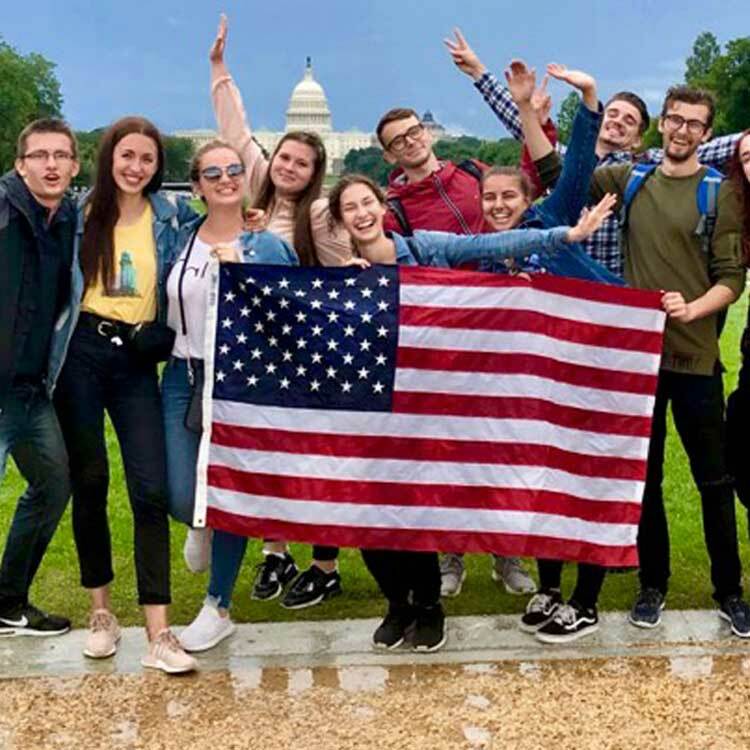 Participating in our Work & Travel USA program is an exciting way to become part of a cultural exchange program in the U.S. For students who need job placement assistance, our Job Placement program is the best option. 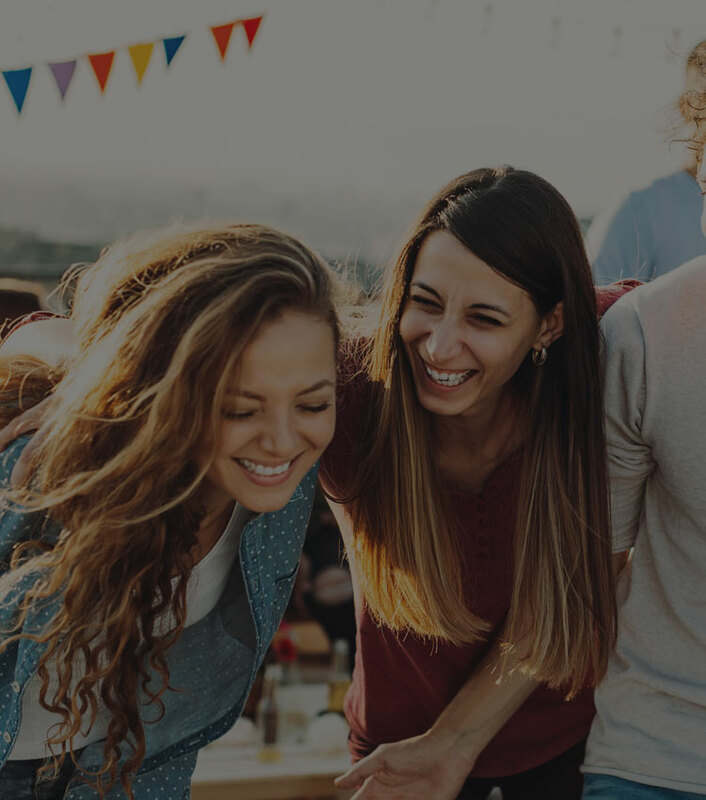 For others who may have found a job in the U.S. independently or are returning for a second season to a U.S. employer, we can serve as your J-1 Visa sponsor. Once you're accepted into our job placement program, we send your information to employers who want to hire international students. When matching you with potential employers, we take into account your experience, English skills, and your preferred job type and location. Help you apply for a Social Security number when you arrive in the U.S. While you are in the U.S., you'll be able to contact staff at InterExchange if you need emergency assistance or general support. We're always here to help! You'll have the opportunity to tell us the type of job you prefer, as well as the areas you'd like to work, but we encourage you to consider all kinds of opportunities in different areas of the U.S.
Students on our Work & Travel USA program are prohibited from certain types of jobs, including child care, medical/patient care, domestic work (such as a housekeeper in a family's home), camp counselors, flight attendants, and any job that jeopardizes the student's well-being and/or safety. Review our full list of prohibited jobs. If you're interested in a child care position, consider the InterExchange Au Pair USA program. If you'd like to be a camp counselor, check out our Camp USA program.